Pascal´s দেওয়ালপত্র. 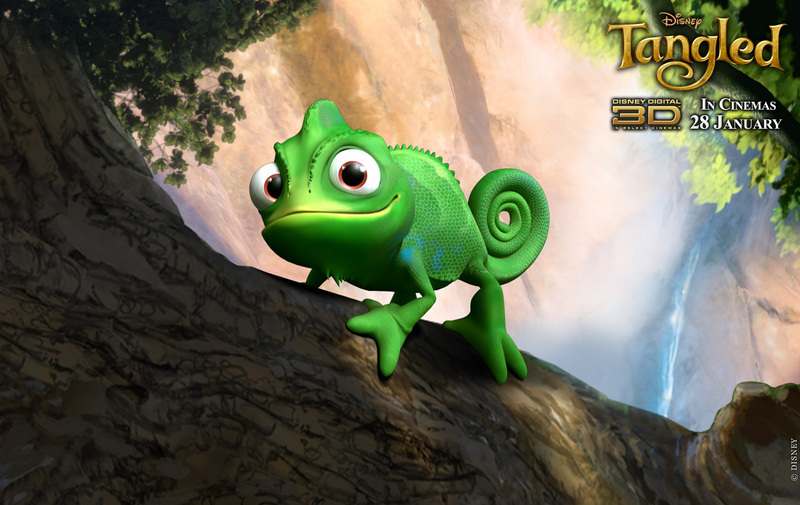 It´s a দেওয়ালপত্র of the Rapunzel´s best friend.. HD Wallpaper and background images in the ট্যাঙ্গেল্ড club tagged: tangled disney pascal. It´s a দেওয়ালপত্র of the Rapunzel´s best friend. This ট্যাঙ্গেল্ড photo contains triceratops.